I smelled this yesterday on a tester strip at Neiman Marcus. I liked it. Extremely floral, with a stiff, crispness. It seemed to unfold into a myriad of floral notes right in front of me - but all of them were restrained, elegant and not too radiant. It reminded me of something a bride might want to wear on her wedding night - extremely feminine. I am not sure I would wear this, if I owned it. I want to smell it again - on skin this time. It reminded me (in spirit) of an Estee Lauder fragrance. I mean that as a compliment. 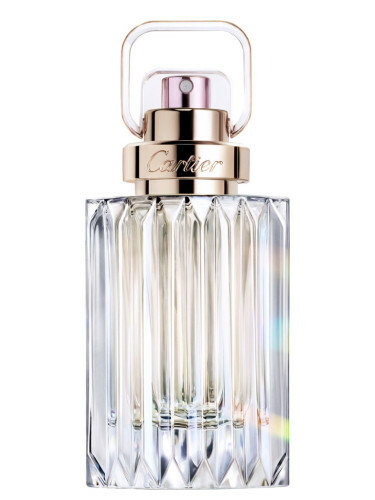 The bottle (like most Cartier bottles) is very nice and feels substantial.